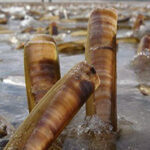 Triskell Seafood Ltd. specialises in sourcing and trading live shellfish across Europe. 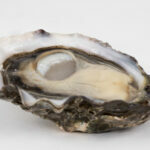 Triskell Seafood Ltd. specialises in sourcing and trading live shellfish across Europe. 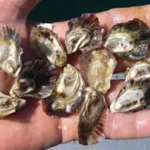 We pride ourselves on trading quality shellfish at all stages of the growing cycle with a focus primarily on Gigas Oysters, Flat Oysters, Winkles and Clams (when in season). 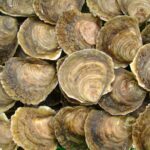 We also supply oyster (gigas) seed (both diploid and triploid) from a selection of reliable hatcheries and nurseries. We will arrange all documentation on your behalf. Contact us to discuss your specific requirements. 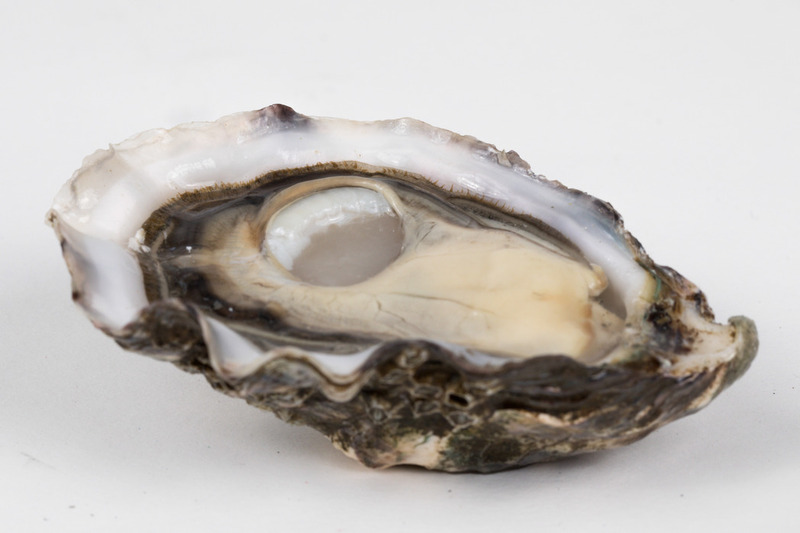 We are committed to following a rigorous traceability system to ensure that all shellfish supplied by Triskell Seafood meet the highest standards for quality and excellence. 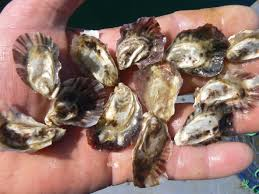 Sourced from reputable hatcheries, we offer seed (triploid or diploid) from G4 to G12. 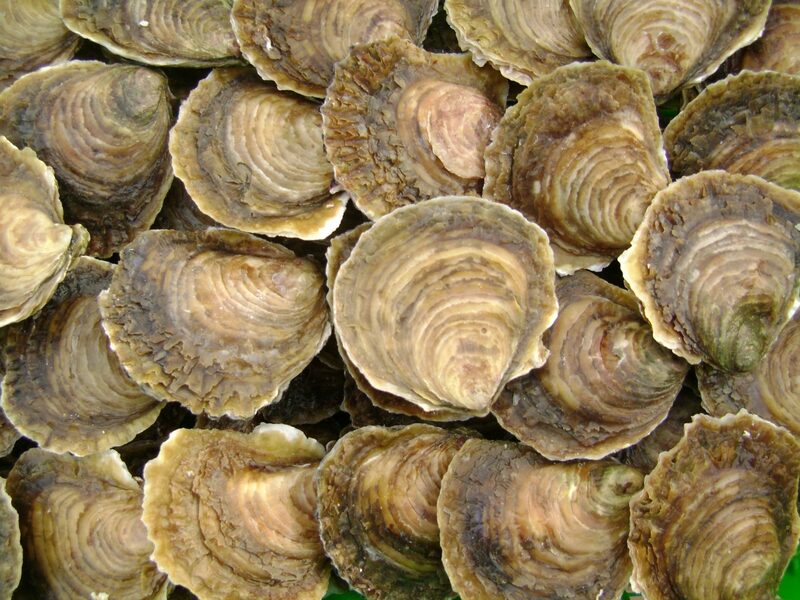 Flat oysters from the Netherlands also available on request, possibilty to purchase them graded. Seasonal product only. 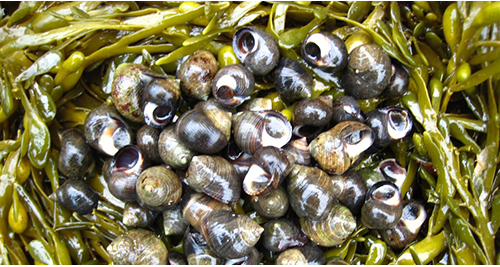 Winkles are supplied all year round either Mixed or graded: Medium, Large and Jumbo. 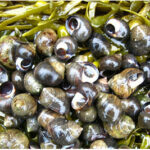 On request we can also provide small winkles for use inside your oyster bags. 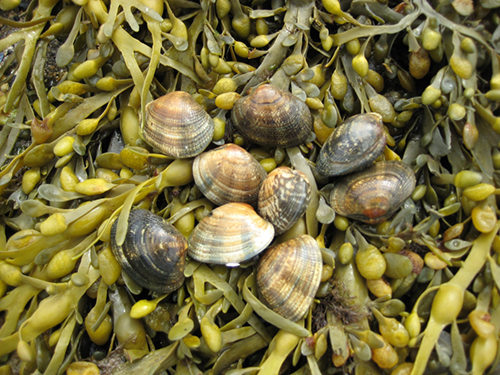 Irish clams are sadly not as prevalent as they used to be, however we can still source clams at certain times of the year from France, medium to large grades. 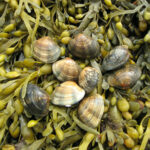 Supplied in bundles of 1kg, with 3kg per box. 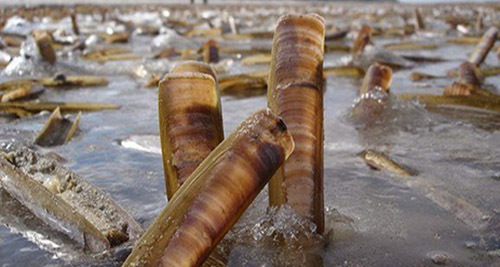 Razor clams are a seasonal product sourced in Holland.